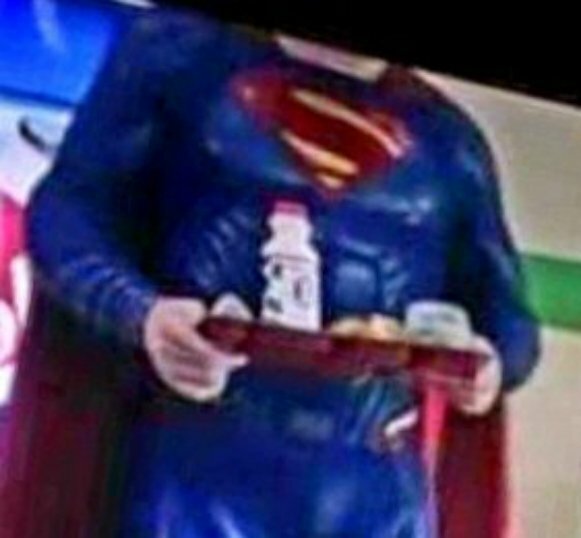 In recent months, there’s been a lot of chatter about a possible Superman cameo in the upcoming Shazam!, but with the film’s release now just around the corner, it seems we finally have the pictures to prove it. To get one obvious question out of the way, no, Henry Cavill won’t be the one making the cameo. If recent reports are anything to go by, then it could be a long wait before we see the Man of Steel star reprising his role – assuming he ever does – so for now, we’ll just have to settle for a body double in the iconic costume. From the look of things, Clark Kent’s scene falls more or less in line with the report we received last month, in which case, it’s likely that this moment occurs at the end of the movie. 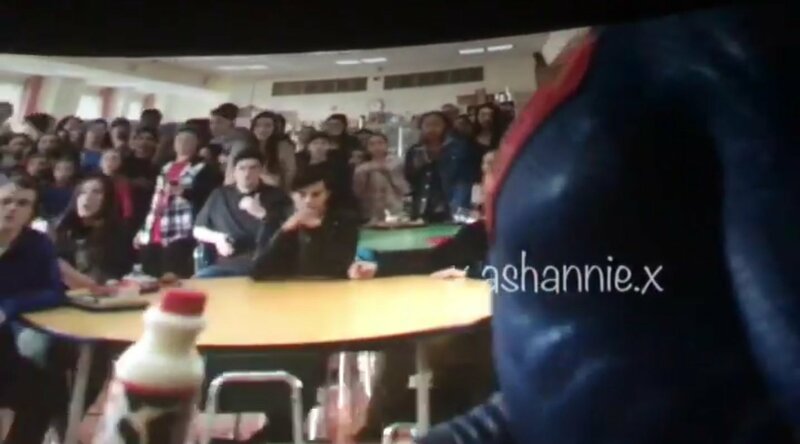 Based on what we’ve heard, the sequence begins with Billy Batson showing up to school in Shazam form at the request of Freddy Freeman, who wanted to prove to his classmates that he knows the hero. 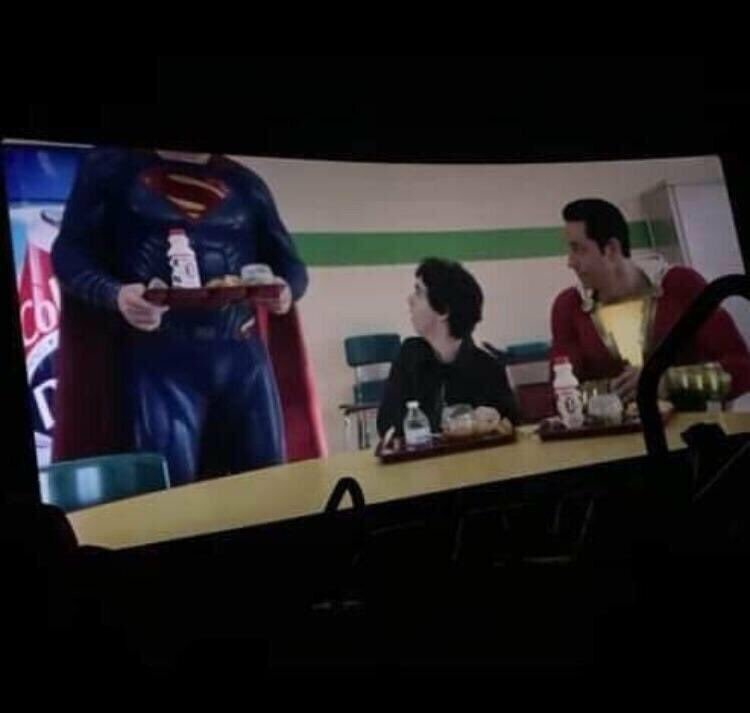 Billy then goes one better by bringing in an even bigger star of the cinematic universe, who looks ready to sit down for a school lunch. It’s just a little over a week before the filmgoing public can watch the full scene for themselves, but in the meantime, Shazam! is currently in the midst of enjoying some of the best reviews of any DCEU movie to date. WGTC’s own Matt Donato, for instance, praised the pic for its heart, humor and action, and as the film’s current Rotten Tomatoes score of 94% reflects, there are plenty of critics out there who feel much the same way. You can judge for yourself if Shazam! is worth all the acclaim when it arrives in theaters on April 5th.